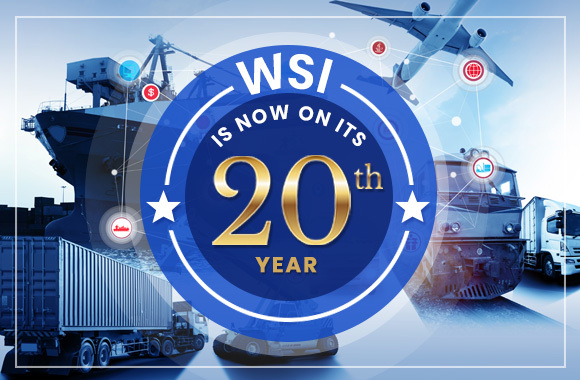 WSI is Now On Its 20th Year | Blog | Worklink Services Inc.
Worklink Services, Inc. (WSI) is celebrating its 20th anniversary this February 2019! 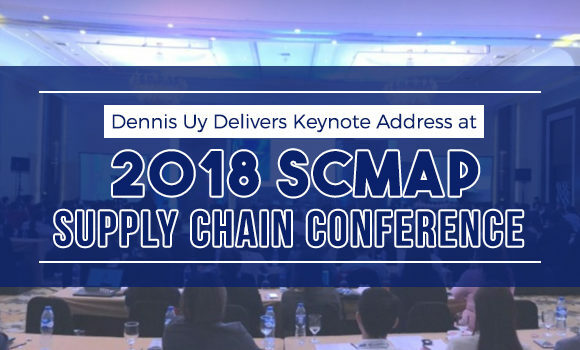 Cascaded charity events and a nationwide service partner roadshow are on WSI’s lineup of activities, all to highlight 20 years of reliable freight forwarding and logistics solutions in the Philippines. The theme for WSI’s anniversary this year is “Pasasalamat,” reflecting the company’s wish to thank the community for continued support. In keeping with corporate social responsibility, one of the activities in WSI’s anniversary celebration is a cascaded charity event. Employees have the chance to invite their families and celebrate with children in from a local charitable institution. WSI has teamed up with charitable institutions in Luzon, Visayas, and Mindanao for these pocket events. The celebration in Luzon will be held on March 1 in the city of Mandaluyong. Similar charity events will be held in Cebu on March 16 and in Davao on March 31. Provincial events shall be spearheaded by WSI’s branches in those locations. Aside from these charity events, WSI will also be holding a nationwide service provider roadshow. WSI’s branches and service partners will celebrate the company’s anniversary together and discuss organizational developments for the future of the company. WSI’s anniversary is on February 17. 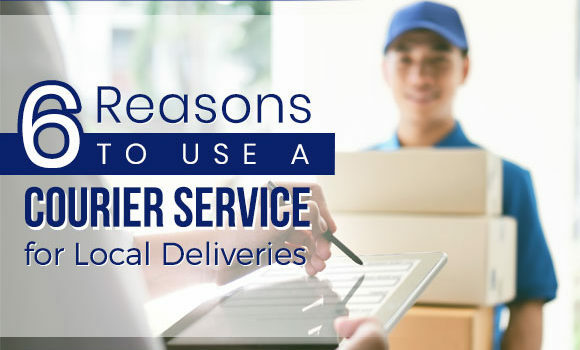 Since its establishment in 1999, the company has grown to have five branches providing reliable logistics solutions throughout the country. 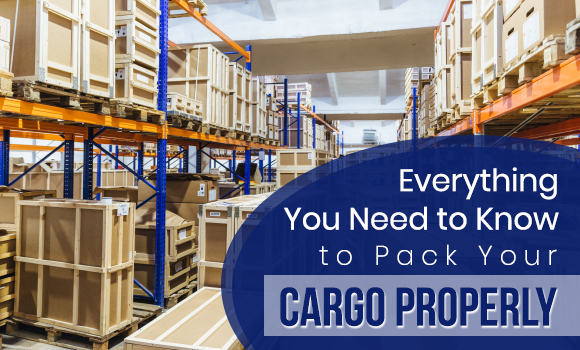 Visit our blog for more news on WSI and updates on freight forwarding and logistics in the Philippines.